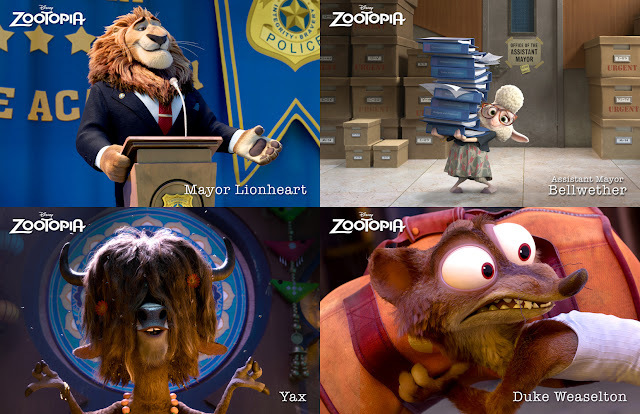 Meet the Inhabitants of Disney's "Zootopia"
Walt Disney Animation Studios' 55th animated film “Zootopia” features a large and diverse range of characters – “One of our biggest casts ever for a Disney Animation film,” says director Byron Howard. 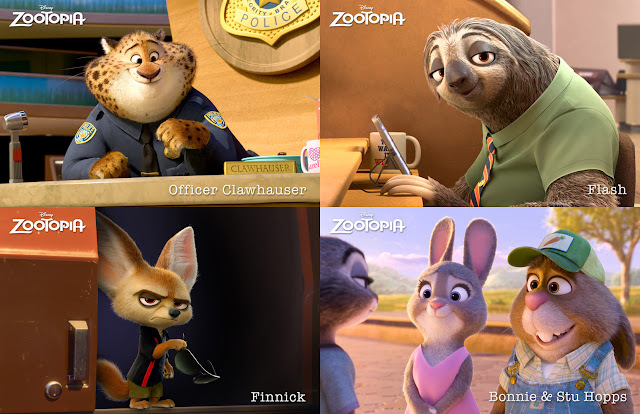 In the film, officer Judy Hopps (voice of Ginnifer Goodwin), the very first bunny on Zootopia’s police force, jumps at the opportunity to crack her first case—even if it means partnering with fast-talking, scam-artist fox Nick Wilde (voice of Jason Bateman) to solve the mystery. 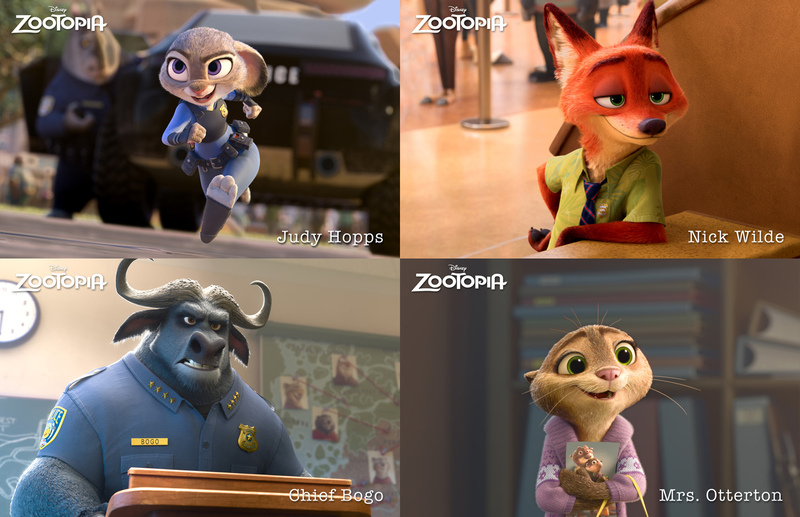 Joining Judy Hopps and Nick Wilde is an assembly of unique characters that will surely become future fan favorites.